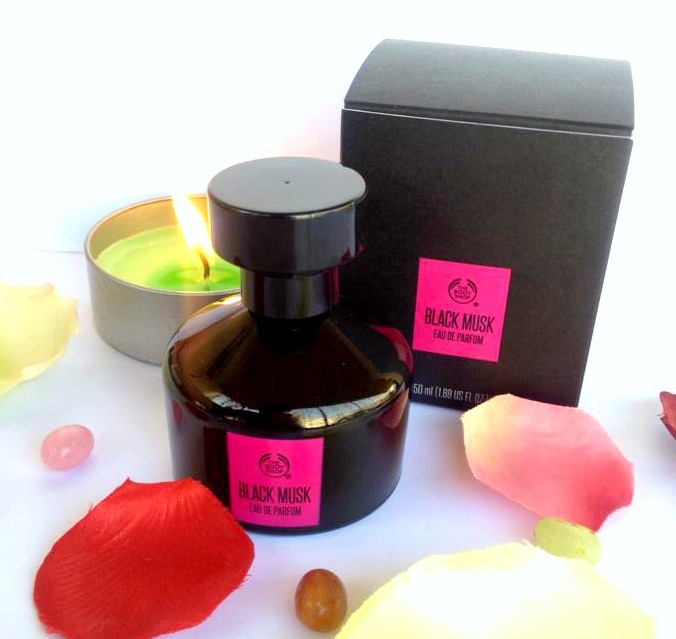 Black Musk is a mix of our dark and powerful cruelty-free musk, wrapped in sweet and juicy notes that make this scent hard to resist. It has been announced as the darkest and the most sensual of all the scents of The Body Shop. Top Notes: Bambinella Pear - a tiny pink blushed pear that only grows in Malta. 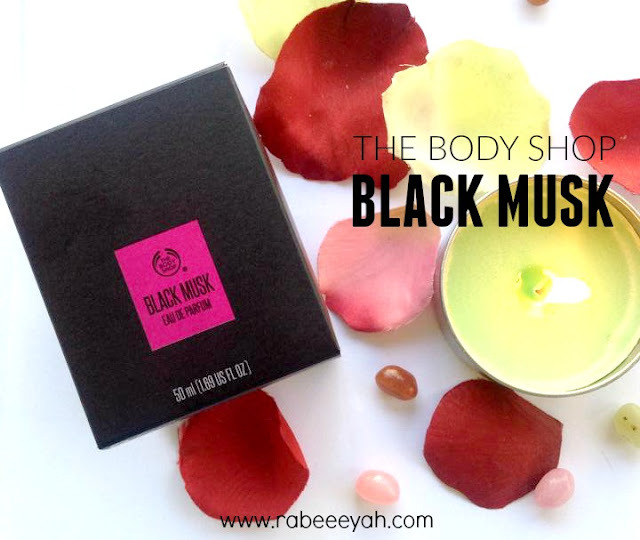 Starting with the packaging, it defines the name "Black Musk" with the black & pink bold packaging. 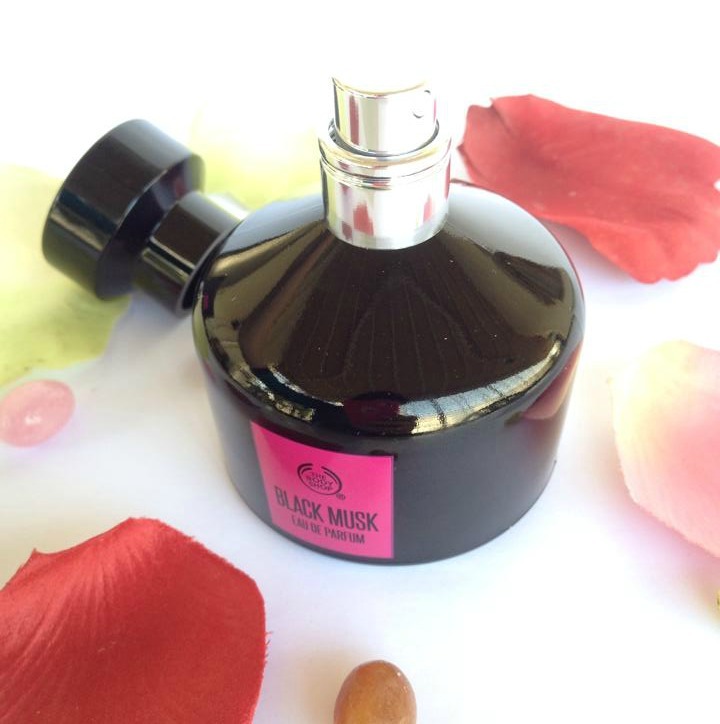 The black bottle reflects the dark side of the fragrance and hint of pink echoes the sweet notes. The fragrance is defined as "Sweet on the outside. Fierce on the inside". It's definitely a sweet on the outside scent, but not overwhelming sweet. It's subtle, sweet, fresh yet warm. Black vanilla being in the base notes, give that "oomph" sweet factor but not making it too sweet to get onto the anti-sweet fragrance person. As I spray it on my skin, instantly I smell the fierce woody scent and as it settles, it is more musky, sweet & warm. With top & base notes being core sweet ingredients, it is not over powering, rather it's warm & cozy. I personally prefer musky, soft, sweet and subtle scents. 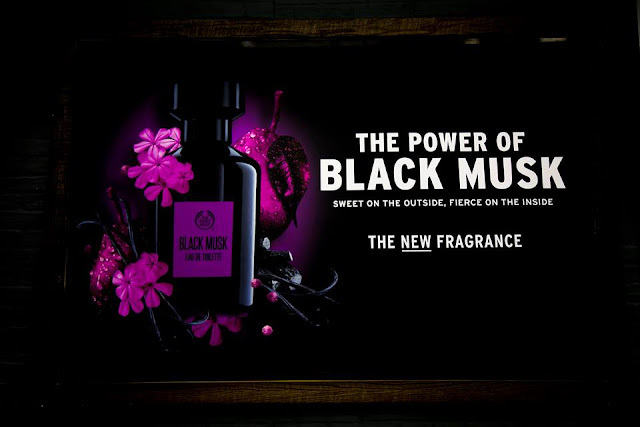 To me Black Musk is more of a winter scent, rather than a summer scent. I'm going to wear it quite often as winter has started. It gives me the feeling of warm and cozy winter's eve. Black Musk EDP 50ml is priced PKR 6070 and is now available nationwide at all The Body Shop outlets. Did you try this NEW fragrance at the store or bought it? If you are warm & vanilla-esque sweet scent person, this is definitely for you!